If there’s one thing I’ve learned, it’s that beloved books make great birthday party themes. 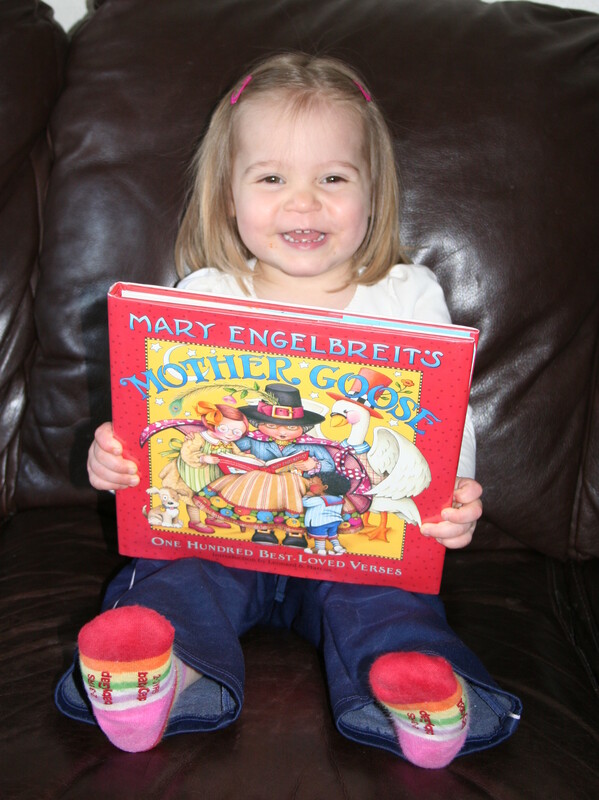 At the age of two, our two-year-old Maggie was seriously obsessed with one book: Mary Engelbreit’s Mother Goose. 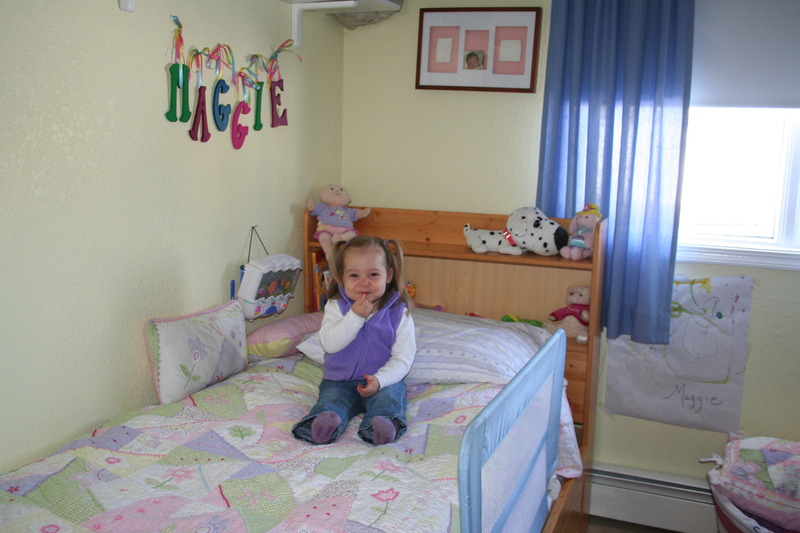 And so it was decided: a nursery-rhyme birthday party! 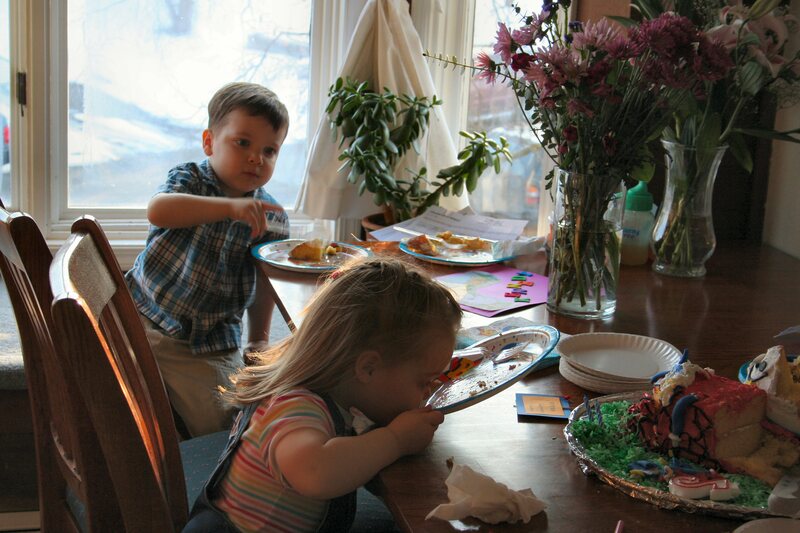 The Humpty Dumpty cake, on the other hand, was not so fun. I tried my best with the fondant frosting, but that stuff is a challenge for amateurs like me. 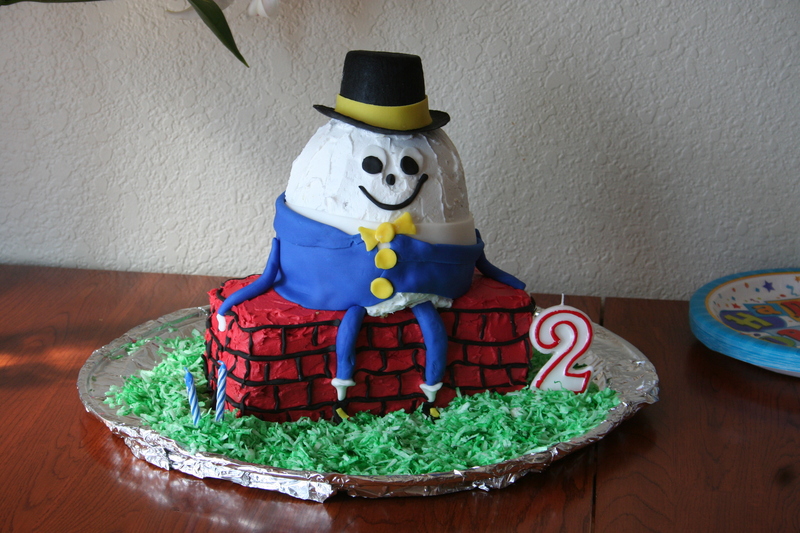 In the end, I was pretty proud of this adorable Humpty cake! 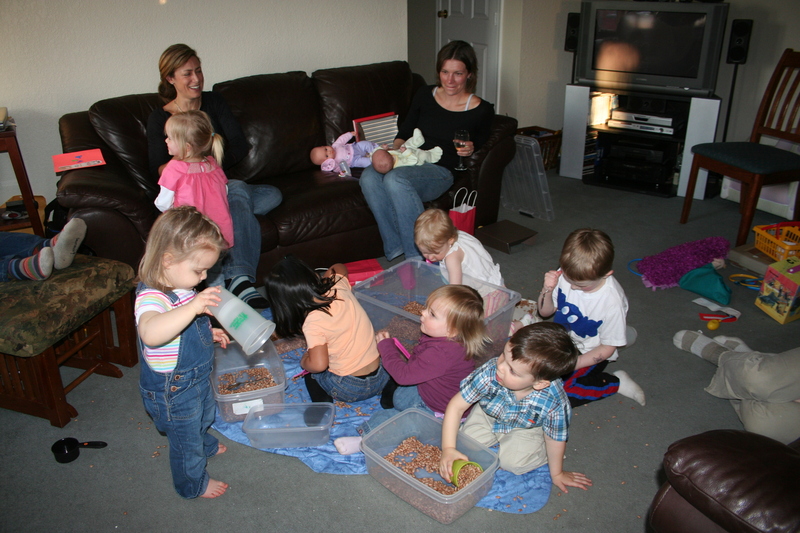 Most of the kids were toddlers, so the activities were all short and simple. 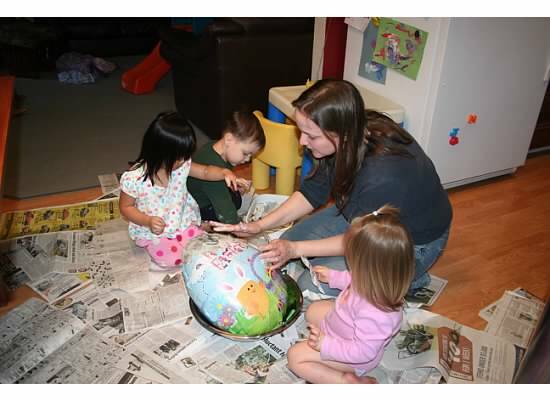 We made a Humpty Dumpty pinata, and “put him back together again” after he was split open. 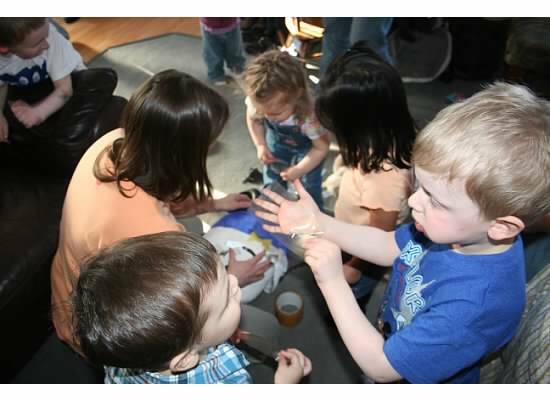 The toddlers loved playing with the tape! 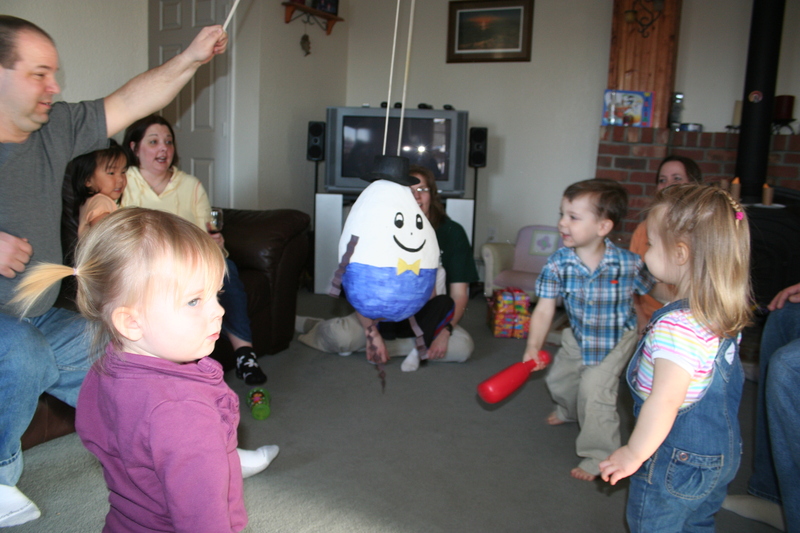 An Easter egg-shaped mylar balloon was the perfect base for the Humpty Dumpty pinata. Be sure to start your pinata at least a week in advance, depending on how many layers you will use. 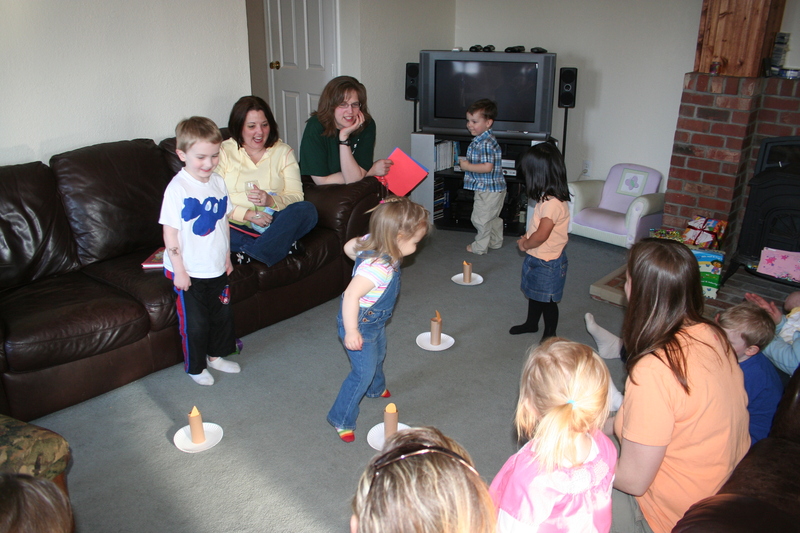 The last activity was loosely based on Jack and the Beanstalk. We threw a tarp on the floor along with a few bins of dried beans. 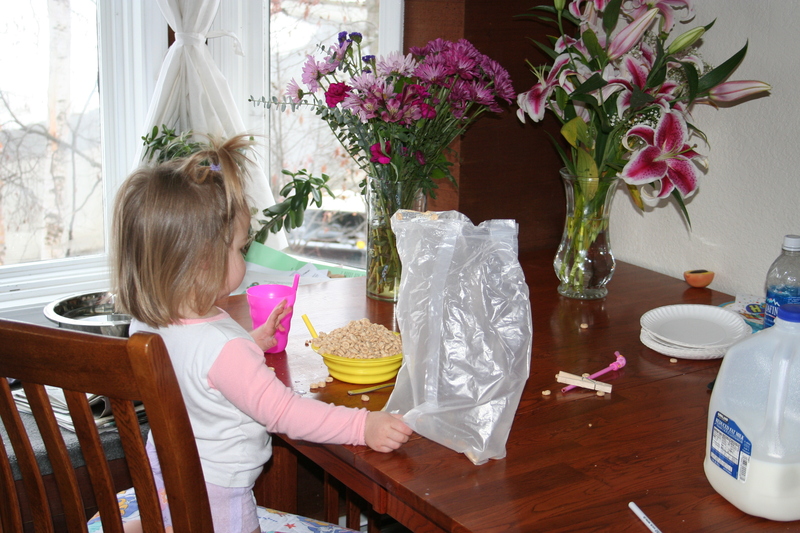 Add some measuring cups, scoops, utensils, and dishes. The kids were happy for the rest of the evening! Hello Goodbye by the Beatles – the finale! Looking back, this is truly one of my favorite party themes. 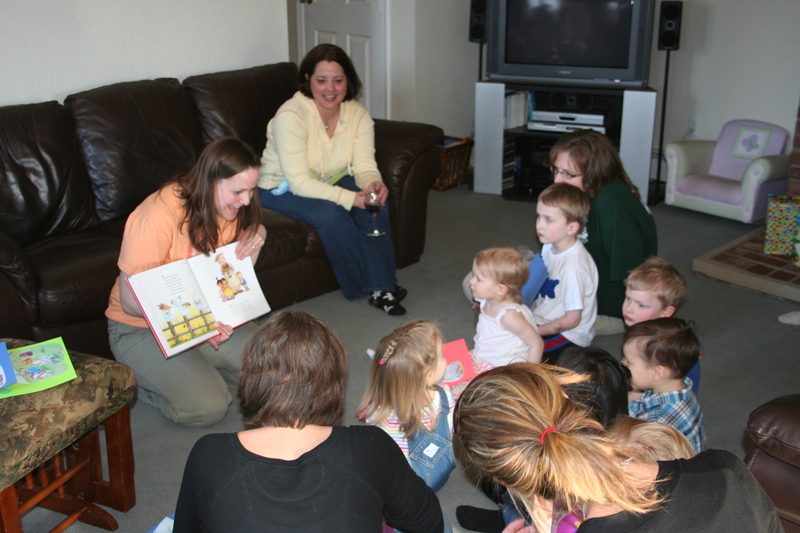 The activities weren’t too structured, it left plenty of room for toddlers to play, and what toddler doesn’t love Mother Goose? 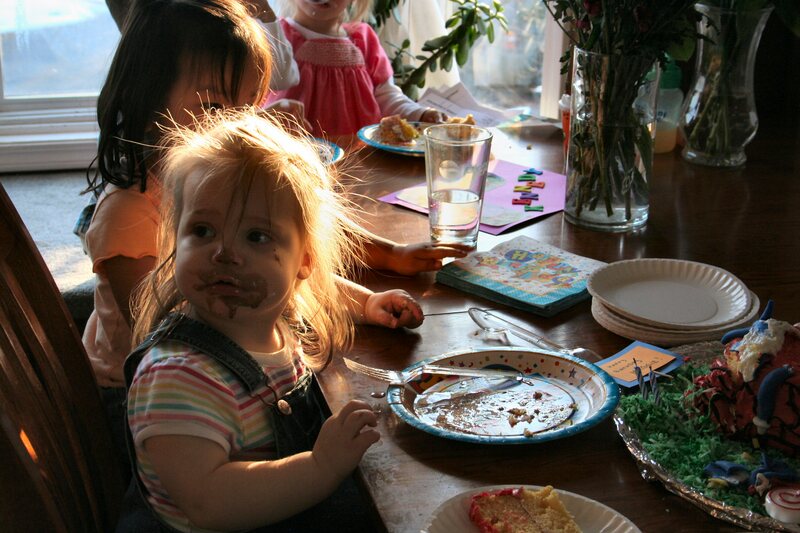 Messy Maggie with the ice cream face is funny, but Sam’s horrified face is priceless! 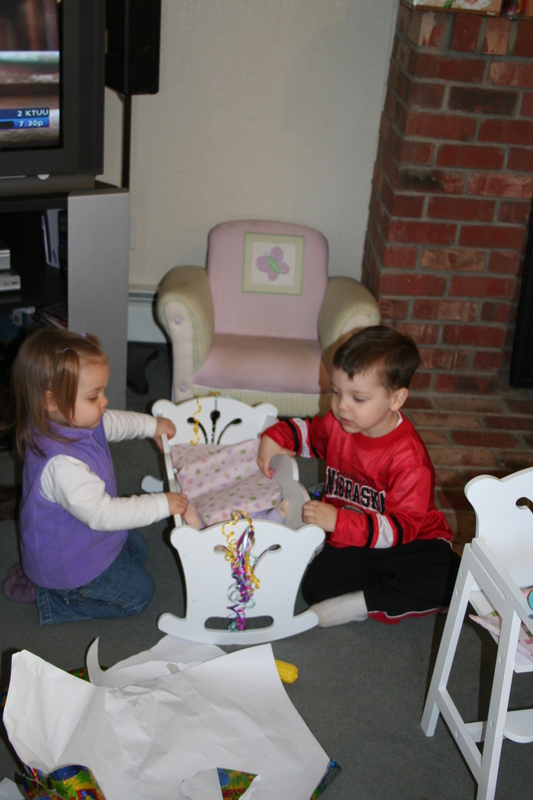 And both kids loving the doll furniture she got for her birthday! A special birthday, and special memories! 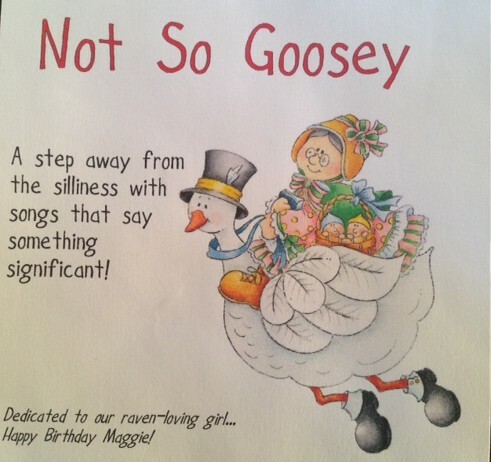 If you have a toddler, I highly recommend a Mother Goose birthday party! I love your Humpty Dumpty invitation! How can I go about getting those? Is there a template? Is there a way I can access the humpty invitation? It is adorable! Hi! I absolutely love your invitation, I just sent you an e-mail.